Storage stock images by Aurielaki. concept hardware illustrations in EPS10 EPS JPG AI. Storage powered hardware concept. Crystal violet concept or idea. 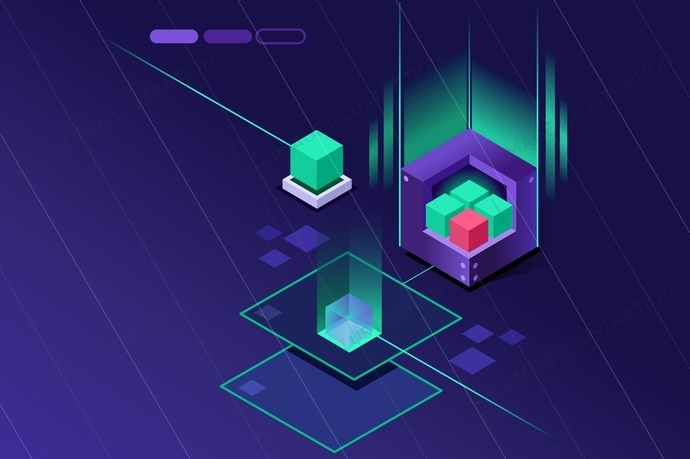 Isometric art vector design. SKU: Storage-hardware-concept-AurielAki. Category: Cryptocurrency infographics. Tags: analysis, art, background, big, block, center, cloud, communication, computer, concept, crystal, customer, cyber, data, database, datacenter, design, digital, Electricity, electronic, engineer, flow, hardware, high, hosting, icon, idea, information, isometric, laptop, maintenance, network, panel, platform, power, powered, room, server, service, share, software, solution, storage, system, tech, technology, transfer, vector, violet, wireless.